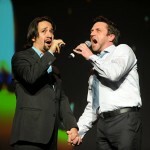 Gregory as an over-amped record producer in Alternatino, a new show on Comedy Central. 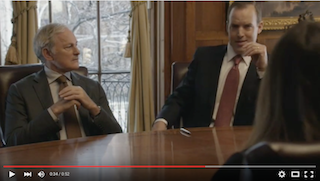 Gregory plays Victor Garber's attorney in a contentious divorce hearing on this Starz original drama series. 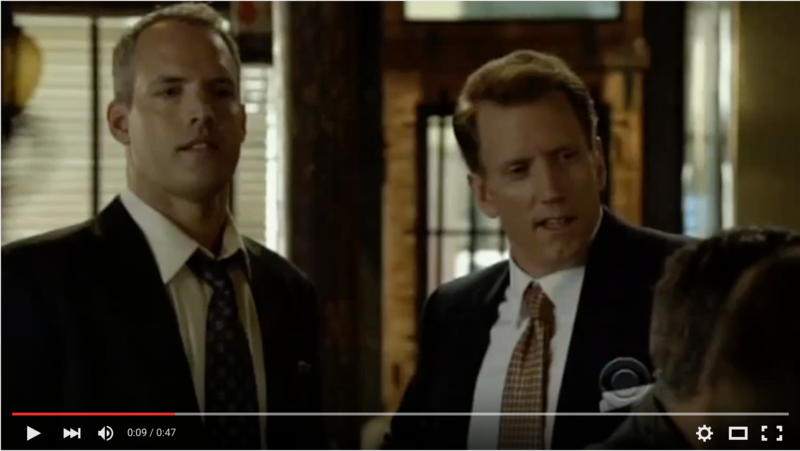 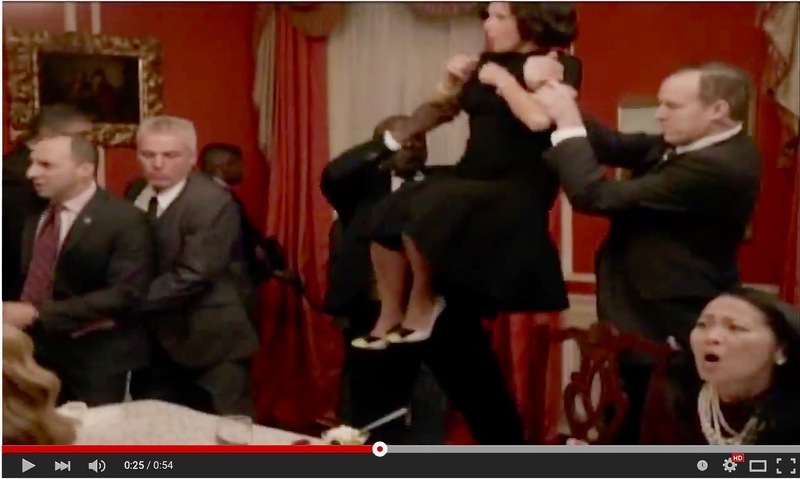 Gregory plays a secret service agent who flies into action to protect Julia Louis-Dreyfus on this hit HBO series. 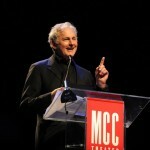 Gregory was the announcer for MCC Theatre's annual fundraiser, hosted by Victor Garber, honoring Allison Janney. 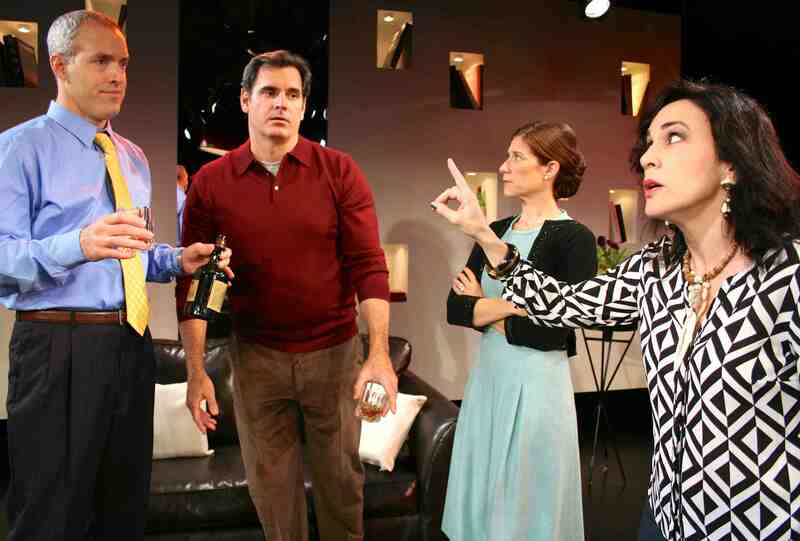 Critics called Gregory "spot on" in God of Carnage at Northern Stage.